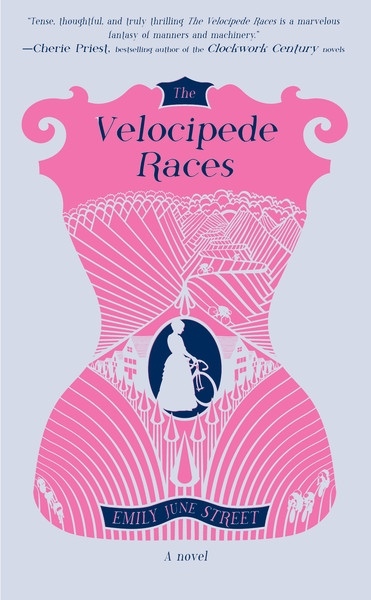 I recently heard about a Kickstarter project that piqued my interest: The Velocipede Races. Emily June Street has penned a feminist steampunk novel, in which an 18 year old is forbidden from bicycle racing. Elly Blue, a feminist bike zine publisher extraordinaire, is spearheading the project, using Kickstarter to fund the printing of the novel. 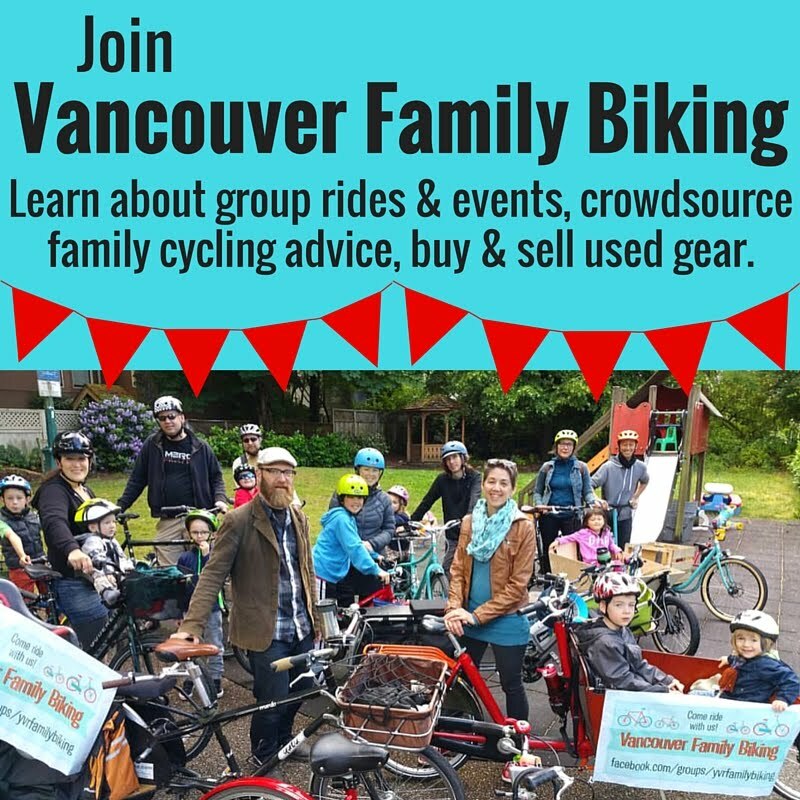 I've backed Pedal Zombies, a hilarious speculative fiction anthology edited by Elly Blue recently, as well as reviewed the fabulous how-to book she wrote, Everyday Bicycling: How to Ride a Bike for Transportation (Whatever Your Lifestyle). So when I heard about this novel, I needed to add it to my collection & immediately forked over my $15 to back it. The novel was fully funded within a week, so it's a sure thing at this point. You can still back it to get a copy of the book, as well as an assortment of other goodies like signed copies, other books by Emily June Street. Have you ever dreamed of being an astronaut? A ballerina? A politician? A doctor? And has someone else, or even just a voice in your head, told you that you can't do it, that you would fail, that the world wouldn't approve, just because of who you are? You can only find out in The Velocipede Races... and we can only publish it if this project is funded. If this project is a success, the book will be in bookstores everywhere on April 12th ... and in your hands 3+ months early! Disclaiimer: I've paid for the book & I'm not getting compensated in any way to write this post--I'm just excited about the project!